Along with Starbucks, Penfolds, and Bugaboo, check-in and discovery service foursquare is making a giant leap into social good by partnering up with AIDS fighting organization (RED). The campaign is called (RED)RUSH TO ZERO, and it’s leveraging check-ins from June 1st-10th. Starbucks will donate one dollar to the Global Fund, via (RED), for every unique check-in to one of its stores in the US and Canada using the app, up to $250,000. Considering that I check-in at a Starbucks at least once a day, and know tons of other people who do the same, I can already tell that the max will be met. This is a perfect execution of the “donation by action” model where a platform lets its service turn into a way to get its users and other partners involved. With Starbucks putting the money up and foursquare users taking the action, it’s a perfect marriage of social good. The other partners, Penfolds and Bugaboo, will also donate money to the cause via foursquare check-ins. At foursquare, we love to see the ways that technology can be used to improve the world, and we are excited to see our community get involved in the effort to fight AIDS and raise awareness. This is the largest non-profit campaign that foursquare has been a part of and we are proud to be partnering with (RED)RUSH. The entire (RED)RUSH TO ZERO aims to get as many people involved in raising money and awareness to fight AIDS, getting us closer to an “AIDS Free Generation” by 2015. 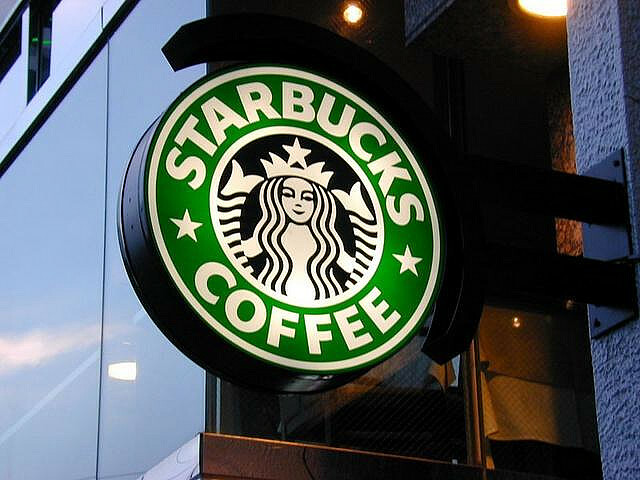 Starbucks has been working with (RED) since 2008 and has donated $10M to the cause. The best part about the campaign is that foursquare users can keep doing what they usually do with the service and help do some awesome things at the same time. Well done. How much money can you help raise with your check-ins?